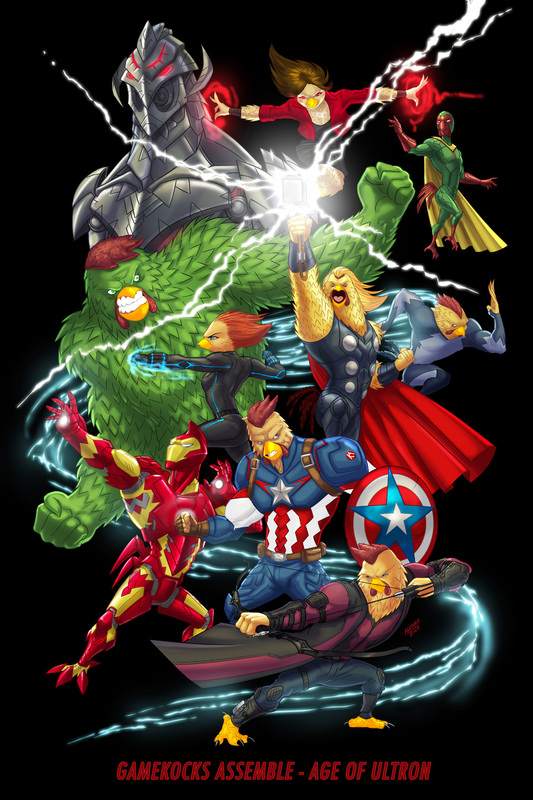 This is a parody piece I created based on the Avengers Age of Ultron movie that came out a few weeks ago. I made this piece for the Xpo ComiCon held in Guatemala a few days ago. I have seen the movie twice and I liked it more the second time. I have also added the making of video to show the process. Hope you like it.